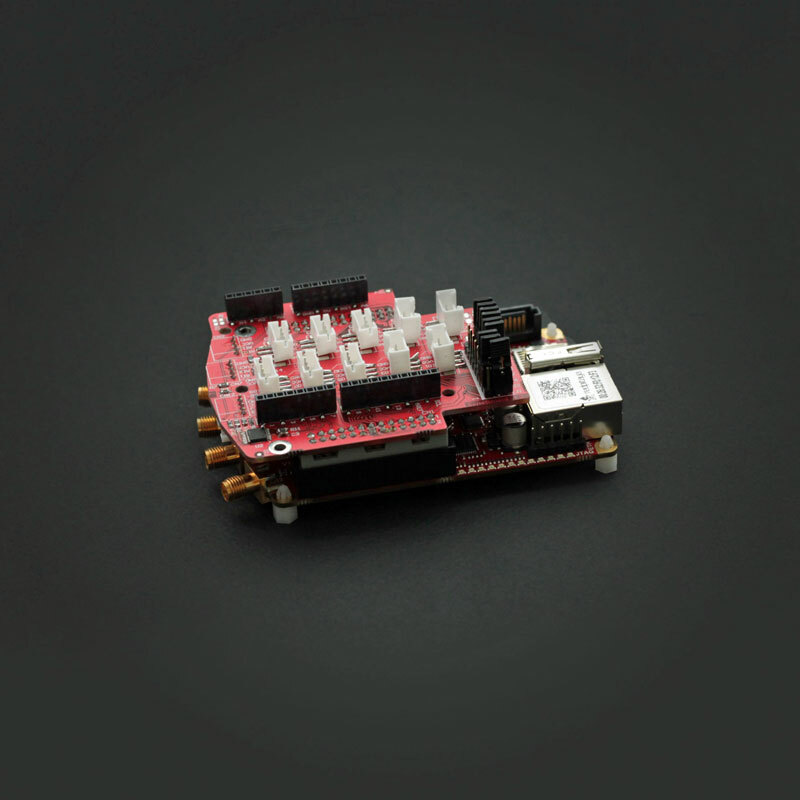 Students now get a FREE 1 Year Elektor GREEN Membership with purchase of a Red Pitaya! Welcome! 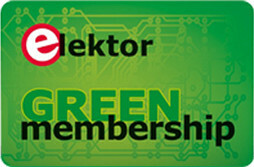 As of the first of May 2016, students that buy a Red Pitaya can get a one year Elektor GREEN Membership (digital only) for free! Elektor and Red Pitaya teamed up to offer this unique promotion to those who can really benefit from it the most: Students! Please note that this promotion is only for students. In the ordering process, we will ask you to provide/upload an image of your active student-card or any other means of showing us you are actually still a student. Students entitled to the promotion can fill in the unique coupon code (as it has been supplied to them on the card that came with their Red Pitaya) in the field below. 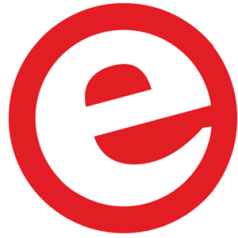 You will be redirected to the registration process where you can complete your order and immediately afterwards start enjoying the full benefits of an Elektor GREEN Membership!